An all-sessions pass in Richmond is listed at $149 (with no discounts for children). That meet will be held from April 10th-13th. The 4th stop in Bloomington, meanwhile, is selling all-session passes for just $60 for adults and $45 for children. That stop runs from May 17th-19th (only 3 days, versus the 4 days that all of the other stops will be). In Knoxville to open the series, premium all-session passes were $85, which was on-par with last year’s opener in Austin. Austin was the most expensive stop in the 2018 series, however, with most meets having all-sessions passes for $60-or-less (see comparison table here). The meet in Richmond will be hosted at the Collegiate School Aquatics Center. The 50-meter pool was the one used for the 2008 US Olympic Trials in Omaha, Nebraska. 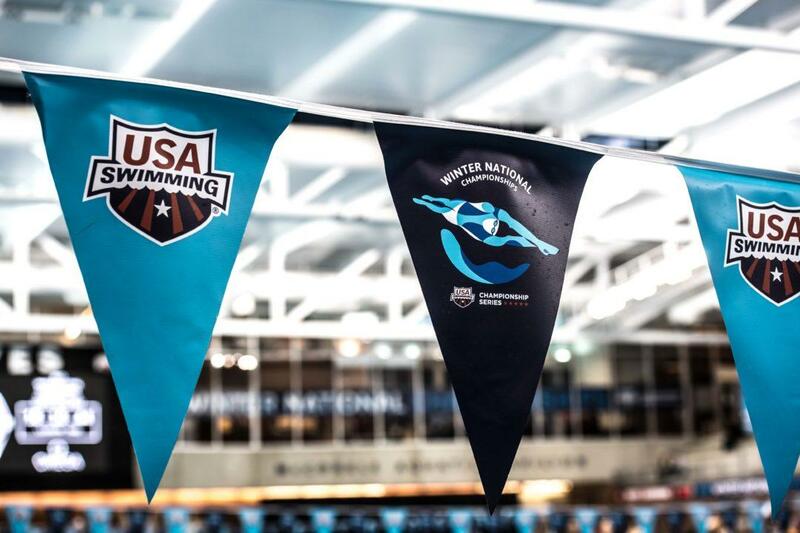 Individual session and all-session tickets for Richmond and Bloomington are available here. I guess they figure since 2 hr from DC and 3 hr from Baltimore (plus Va. itself), more potential fans in closer proximity to their venue. Hence, more demand for tixx? Still a bit steep though imo. And when the stops were in Atlanta and Austin (no 2 and 3 hour drive there) the stands were still relatively empty at tickets that were half the price. When was the last time tickets actually sold out? Mesa? Cali? You have a sell out year after year you can charge those rates. I think Mesa sold out when Phelps came back in 2015. Then 90% of the crowd left the second he was done. if anyone has all session pass and is not using some of it and wants to sell let me know. I only have Thurs night and saturday morning sessions. This is not good for spectators! That is expensive and most likely be empty stands.